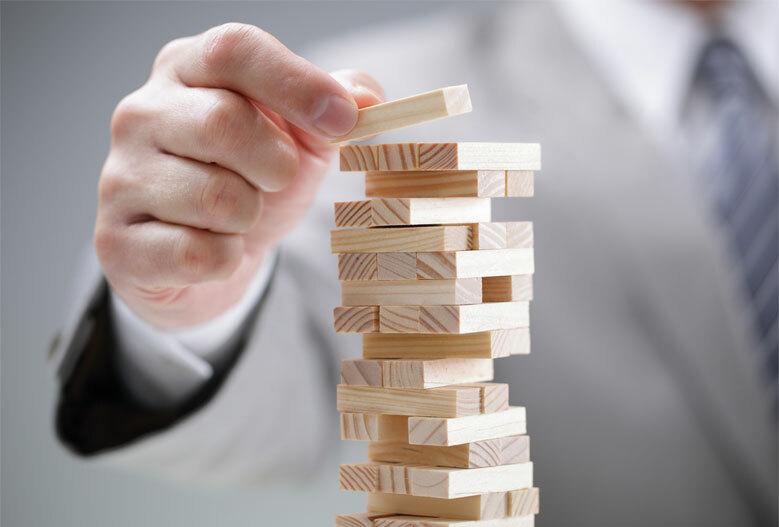 Whether you have a plan in place and are working towards a long term financial goal, or wanting a “safety net” should something go wrong along the way, Affinitas Accounting can help you plan for the future that you want and deserve. When you are working hard in your career, business and running a family, it can be easy to lose sight of long term planning for the future. When we talk about the future, we mean a time when your investments will pay you enough income to allow you the freedom to decide when you want to travel, work or just put your feet up and rest. Affinitas Accounting works with investors and business people to ensure they do not lose sight of this big picture. We help investors and business owners identify the goals important to them and then look at the ways these goals can be protected and achieved. We do not have “one formula” for all investors. We work with each person to identify the types of investments within their comfort zone and advise on how these investments might work to achieve their long term financial goals. Most importantly, we are committed to regularly reviewing your progress to these goals as you move through different stages of your life. We’ve always valued Brad’s financial advice, but we did not realise just how important having quality insurance in place was until a major illness hit our family. The trauma policy payout meant we could focus 100% on the immediate health issues without any financial concerns.